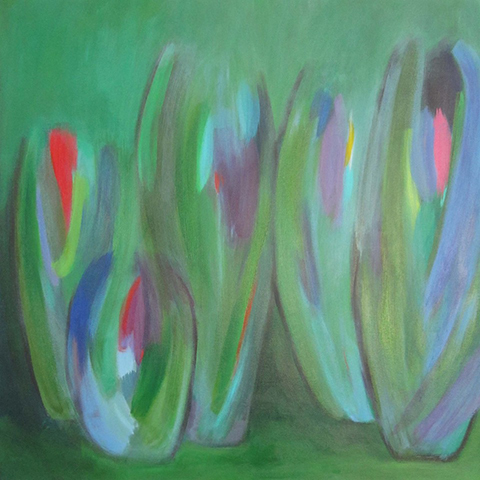 Peloton Labs is excited to present the art of Julie Laukkanen. A reception and open house will be hosted on June 6th with light refreshment and a chance to meet the artist. capture some of those images with my camera or paintbrush." Rachael Eastman combines a minimalist-colorist approach with subtle emotional content embedded in horizontal arrangements, a blurred layering and textured fragmentation. 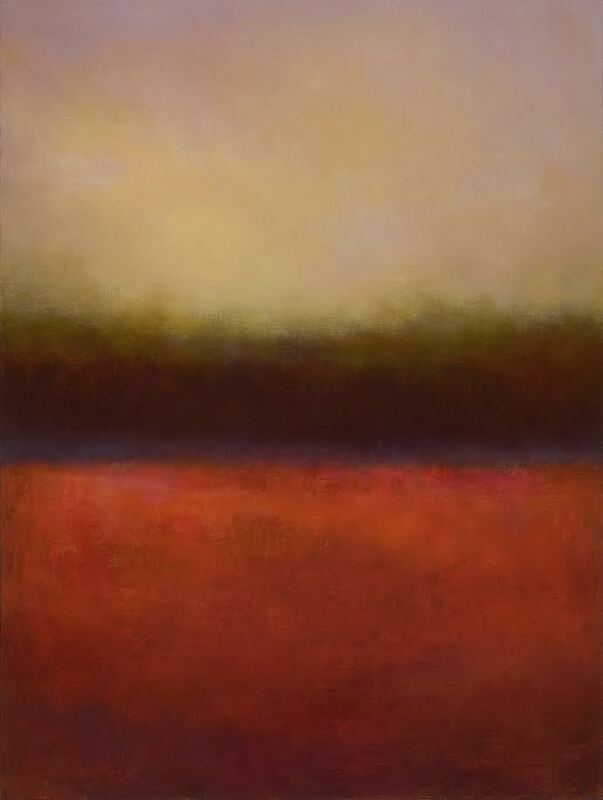 Eastman exposes atmospheric, fragmented alchemy of the skies, the weather, the inherent mood. Residual dampness, ambiguous sponge of land, dry dusk fall into the sea. Entropy and passion coexist, melt, and fuse; reflections embody inversions, the truth that underlies the surface mystery. PelotonLabs partners with Ocean House Gallery to provide shows of local artists on a rotating basis. Ocean House Gallery and Frame, located in Cape Elizabeth offers museum quality picture framing and focuses on Maine artists with a modern or contemporary style. Past shows have included new emerging artists, as well as influential established Maine artists such as Lois Dodd, Sam Cady and Lynne Mapp Drexler. Graham Wood is the owner and curator of Ocean House. He grew up in Richmond, Indiana and Rockford, Illinois and studied painting at Earlham College and the School of Visual Arts. 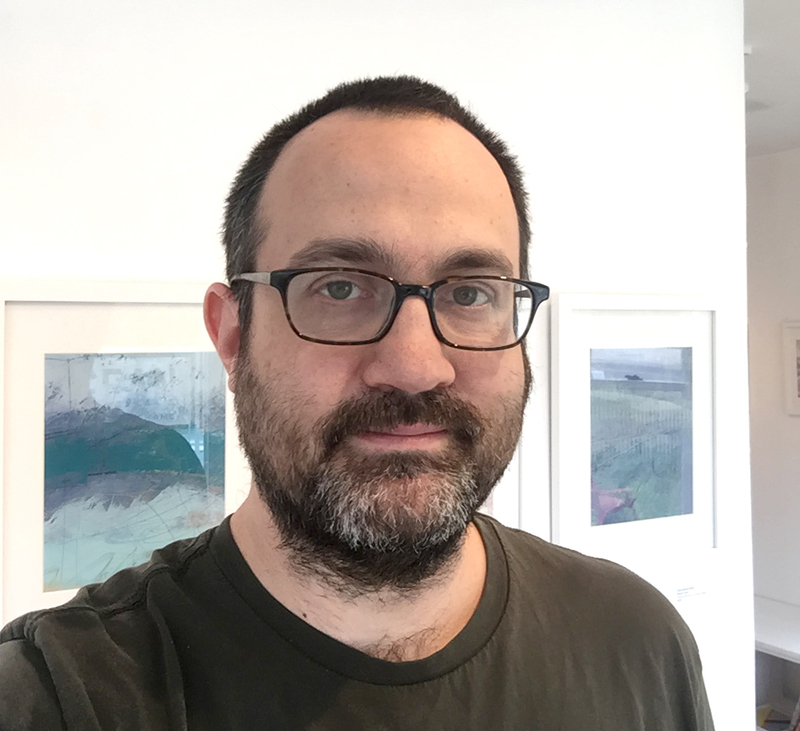 He has worked for many galleries and museums including Jameson Gallery, Whitney Art Works, Maine Jewish Museum and the Portland Museum of Art.